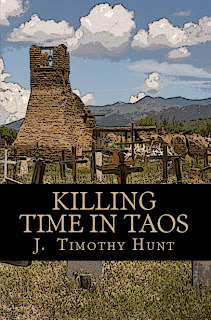 J. Timothy Hunt has returned to genre fiction with his new murder mystery Killing Time in Taos. 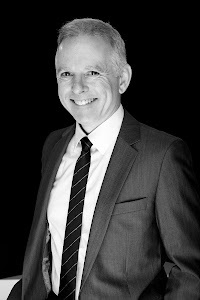 An artist colony in Taos, New Mexico, has an unexpected vacancy to fill, and a young painter is offered the first major residency of his career. A few days after his arrival, this shy, closeted young man discovers the reason such an opportunity became available – when he stumbles upon the corpse of the artist who preceded him. Killing Time in Taos is available in both paperback and Kindle format at Amazon.com. 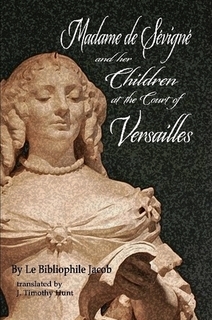 For the first time in English, Adhemar Press presents Madame de Sévigné and Her Children at the Court of Versailles. Originally published in 1882, this delightful children's story by le Bibliophile Jacob (Paul Lacroix) is now in a modern English translation by J. Timothy Hunt. Along with the original illustrations, this volume contains biographies and portraits of all the historical figures mentioned in Jacob's exciting fictional adventure. Available in both paperback and Kindle editions on Amazon.com.